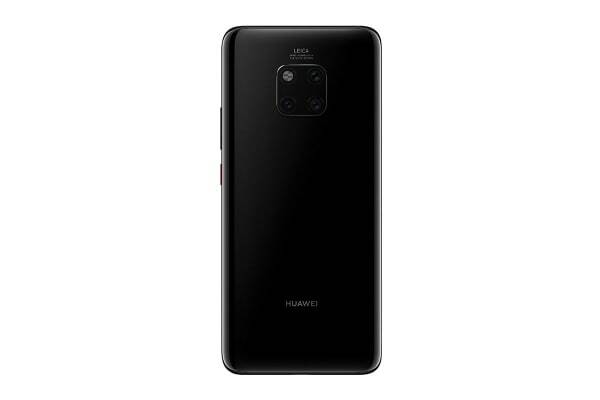 Get the most out of your smartphone with the Huawei Mate20 Pro, which features an AI-powered triple Leica camera, 6.39” OLED display and long-lasting battery life. 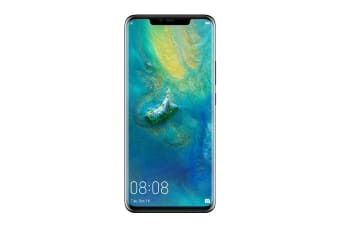 Enhance your visual experience with the Huawei Mate20 Pro, which features an astounding 6.39” Huawei OLED display. You can rest assured knowing that your device is protected by an in-screen fingerprint sensor that blends seamlessly into the display. Unleash your inner photographer with the Huawei Mate20 Pro, which comes equipped with an AI-powered triple Leica camera that features a precise 40MP + 20MP + 8MP imagining system. Capture precious memories, beautiful landscapes and more with the ultra-wide and telephoto lenses.